Register here to complete your application to be a Team Leader with Leaders Green Team in 2019! Applications open 1, April and close 10, June! 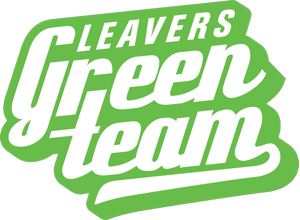 Register here to complete your application to be a volunteer with Leavers Green Team in 2019! Applications open 15, April and close 21, October! TAFE Placement with Leavers Green Team in 2019? Application open for TWO weeks, 22 July - 5 August!